You only get 18 summers with your kids and if you’re traveling with teens, this could be one of the last trips before they enter adulthood. Holiday’s can offer teens an opportunity for independence and growth, but travel can also create tension. Motorhoming provides more than just transportation when it comes to traveling with your family and may help keep your #bucketlist trip running smooth. Need to Chill? No Worries! If you are new to campervanning, one of the first things you’ll appreciate is always having what you need. If anyone in your family needs some alone time, something to eat or wants to skip an activity, your motorhome is nearby. Having what you need, when you need it, can take the fatigue out of travel. Traveling with your own bed, your own food and (wait for it) your own toilet makes it easier to focus on the destination and being with your family. 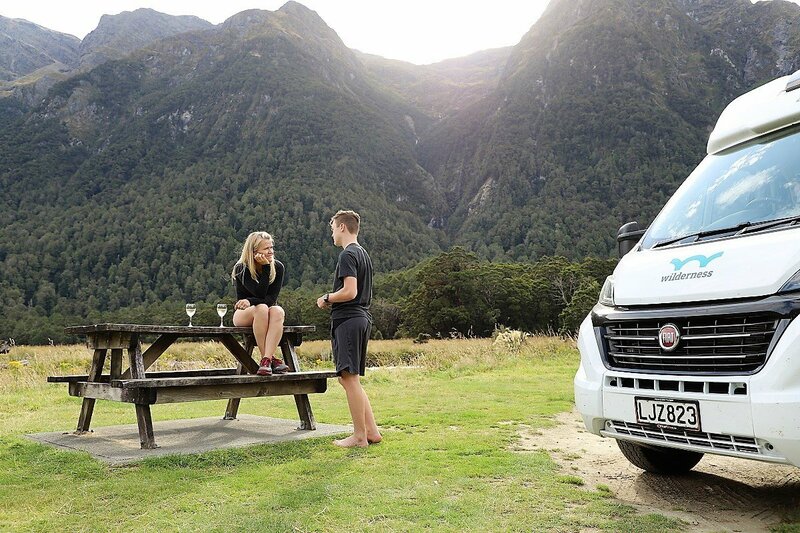 Let’s face it when you tell your kids you’re going to campervan NZ the first question they might ask is, “Will there be WiFi?”. In the Wilderness motorhome, there’s not only an option for onboard WiFi, but streaming fast WiFi. Fast enough to support any teenager’s bucket list photo and keep their streaks. As fun as it is to blame kids for needing WiFi, the parents might be equally concerned. Having the internet available is particularly helpful when looking up events, making reservations or using the Campable app. Most teens want to feel like their opinion matters… but doesn’t everyone? Traveling by motorhome lends itself to many daily decisions. What should we see today? Where should we hike? Where should we eat? Which route should we take? Having your teens part of the daily decision-making process keeps them interested and invested in the journey. If you have your trip planned day-by-day before you leave, try to include your teen in the planning process. When they are participating in the decisions instead of being told what’s next, they will wish the trip was longer instead wishing it was over. With so many amazing food choices in New Zealand it’s important to stay active to counterbalance your endless bakery options. 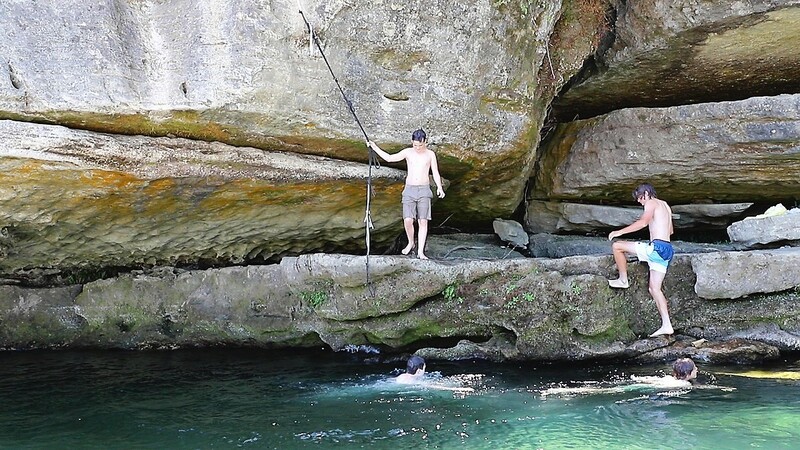 Hiking, swimming holes and biking are just a few options available on your caravan adventure. Including mountain bikes on your Wilderness motorhome not only offers some independence for your teens, but a great way to explore each town and even a ride to dinner. 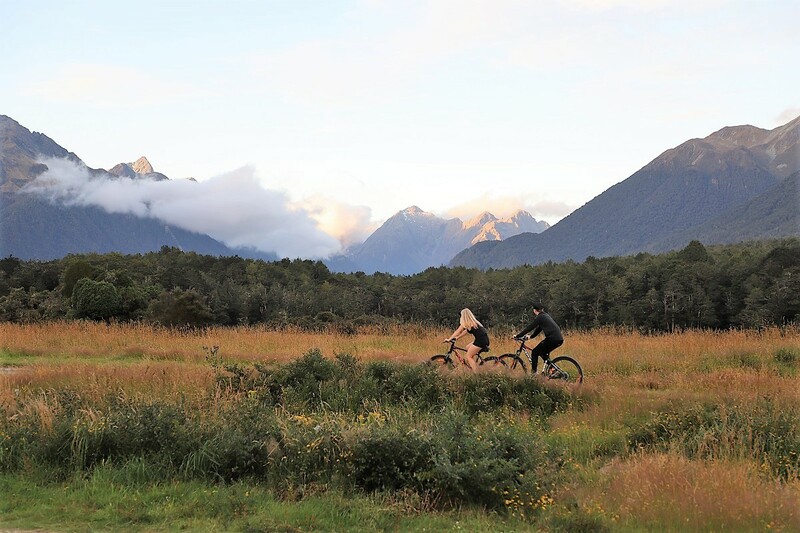 If you enjoy mountain biking, New Zealand offers some of the most scenic trails and single tracks anywhere. We all love a dose of adventure and New Zealand has cultivated a reputation for being the adventure capital of the world. When you mix a bit of adrenalin into your holiday any scientist will tell you those activities will be locked in the brain forever. This is a good opportunity to have your teen choose their own adventure and they will have endless options from jet boats to bungee jumping. If you’re looking for something a bit less extreme, there are plenty of low-key adventures that the entire family can do from suspension bridges to swimming with dolphins. 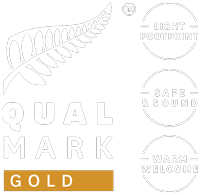 Campervanning is known to be family friendly but New Zealand takes it to a whole new level. You will be surprised at the amount of kids, especially teens, you can find in all the different towns. Beach towns, urban towns, ice cream shops and grassy parks seem to be a calling to free range teens. Your kids will be pleasantly surprised at how hospitable these groups of teens are to “outsiders” and you may have to pack up and move to the next location just to get them back to yourselves. By now your teen might be outgrowing you so the thought of tight quarters could feel overwhelming; but there are a few things to ease your nerves. Most holiday parks have public facilities that rival nice gym locker rooms back in the States. This means that showering and getting ready can take place outside of the motorhome if needed. 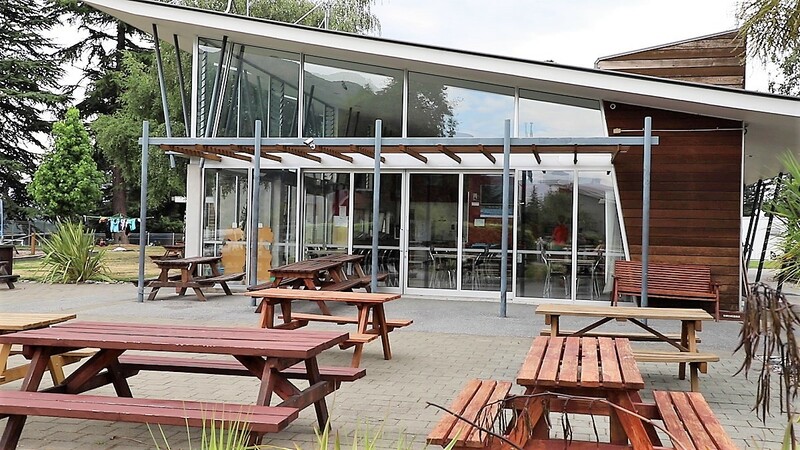 There are also public kitchens and laundry facilities so you won’t be crowded with dirty clothes or dishes. It’s important to remember that each member of your family has their own expectations for their bucket list trip. Your teens will likely remember how they felt about the trip more than the specific activities they did (or missed) so don’t get too uptight about the agenda and making sure everyone participates at the same level. After all, those selfies carry a lot of weight in their world and just the fact that you helped make that possible will not go unnoticed. Travel might be one of the best ways to bond with your teen and traveling in a campervan will help you maximize the time you have left. There may be some bumps on the road but remember those are the stories you’ll be telling later. Do your best to plan, but remember to leave some time for spontaneity and be flexible when things change or don’t go as expected. Some of the best memories will occur from the experiences we didn’t anticipate.